India is advancing every day in the IT Field, and the latest technologies are being updated in most of the Android phones of our country. Well, there are just too many phones now around Rs. 10000, and it is never an easy task to pick the best. There are many phones which have many differences in each other with the features. We have compelled a list of the Top 10 Best Android Phones under Rs. 10,000 in India which have many specifications and also updated models. If you are looking for the best phones under 10000, there are indeed so many models which you might have to choose from. With updated camera models as well as the features, there are many things which you might opt for. Here is a list of 10 Best smartphones which you must choose. Keeping all the factors in mind from the user reviews to the specifications, these phones are indeed one of the best choices that you can get. 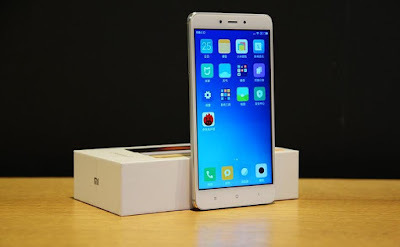 The Chinese Makers Xiaomi came up with the Xiaomi Redmi Note 4 with one of the best features that one can get. It has a full HD display body that is optimized with a resolution of 1080p. 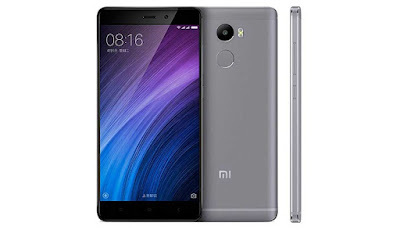 The specification of the Xiaomi Redmi Note 4 is also great to have. The Xiaomi Redmi Note 4 has a RAM of optional 2GB RAM/3GB RAM. The phone is also supported by 16 GB/32GB ROM respectively. The Camera Features of the phone is great. It is supported with a 13 MP Primary Camera and also with a secondary camera of 5 MP. The OS of the phone is supported with Android 6.0. The Lenovo K6 Power is one of the best phones from Lenovo under the price Range of INR. 10000. The K6 Power is manufactured with an All HD display body. 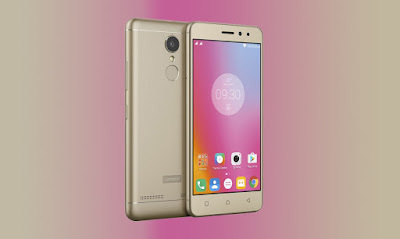 The Lenovo K6 Power also has a Memory of 3GB RAM which is supported by 32 GB ROM. Overall, the phone memory is very good, and it is also equipped with Snapdragon 430 Processor. The GPU is Adreno 505. Apart from all these specifications, the Lenovo K6 Power also has 13MP primary camera as well as 8 MP Secondary Camera. It is very much equipped with the 4000mAh battery which is great for users. The Panasonic Eluga Ray Max has a screen resolution of almost 1080X1920 pixels which is supported by a Full HD display. Apart from this, it also has a 5.2 inch IPS display. 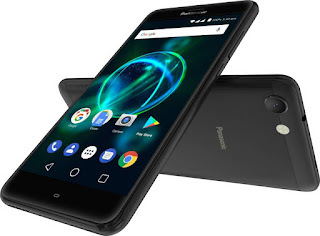 The memory of the Panasonic Eluga Ray Max is supported by a 32 GB/64 GB inbuilt memory and is supported by a Snapdragon 430 Octa-core processor. This is the reason why it becomes so beautiful to have the Panasonic Eluga Ray Max. The camera of the Panasonic Eluga Ray Max is supported by a 16 MP rear camera and along with an 8MP front camera. The 3000mAh is non-removable. 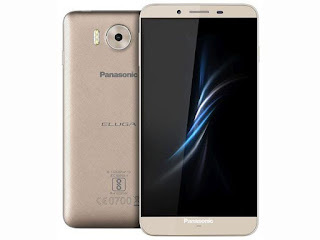 The Panasonic Eluga Note has display resolutions of 1080X1920 pixels which are duly supported by a 5.5-inch screen, Apart from this, it also can support FULL HD recording. The internal hardware of the Panasonic Eluga Note is supported with a 32 GB Storage space and also a 3GB RAM. The Android phone runs on a 6.0 Marshmallow platform which is supported by Octa core processor. The camera is helped with a 16 MP rear camera and also a 5 MP front camera. Apart from this, the phone has a 3000mAH non-removable battery. 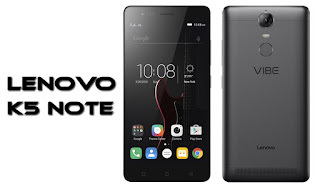 The Lenovo Vibe K5 Note is another marvelous phone that you can get. Recently, the phone has been upgraded to Android 6.0, Marshmallow. The display resolution is of 1080X1920 pixels which are also supported by a 5.5 inches screen for the best results. The Vibe K5 Note has a 32 GB inbuilt memory which is processed by MediaTek Octa core processor. It has a RAM of 4 GB along with an expandable memory card. The Battery is 3500mAH and is removable. The camera of the Lenovo Vibe K5 Note is supported with 13 MP Primary and an 8 MP Secondary. People do love to use the phone. The Xiaomi Redmi 4 has an operating system of Android 6.0 which is also eligible for a display resolution of 1280X720. Apart from this, the screen display size of the phone is 5.5 inches while the weight of the phone is 19 grams. The memory of the Xiaomi Redmi 4 is 32 GB which is also expandable with external memory. Apart from this, it also has a MediaTek MT6737 processor that also has 3GB RAM. Apart from this, it also has a 4000mAH non-removable battery which is great to use. The Xiaomi Redmi 4 has a rear camera of 13 MP while the front camera is of 4 MP. The dedicated expansion gives it a powerful performance for the users to use. The Panasonic Eluga Ray X is another smart Android phone that you might love to use always. The 1280X720 Pixel display obtains a 5.5 inch IPS Screen. Though it is not updated like the others, many users might find this phone to be good. 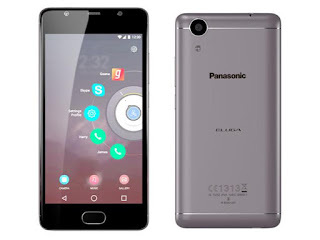 The Panasonic Eluga Ray X has a MediaTek MT6737 Processor which is supported by a 3 GB RAM. The Internal memory of the phone is 32 GB which is great to use. It also has a separate memory slot for external usage. The camera of the phone is supported by 13 MP for the primary and 5 MP for the secondary. The 4000 mAh battery is non-removable. 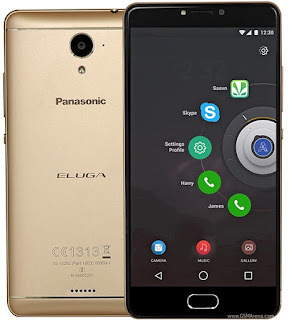 The Panasonic Eluga Ray is a great smart Android phone that you might love to use always. The 1280X720 Pixel display obtains a 5 inch IPS Screen. Though it is not updated like the others, many users might find this phone to be good. The Panasonic Eluga Ray has a Snapdragon 435 Octa-core Processor which is supported by a 3 GB RAM. The Internal memory of the phone is 32 GB which is great to use. It also has a separate memory slot for external usage. 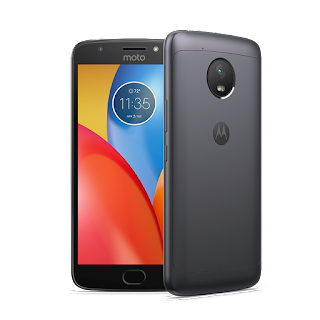 The Moto E4 Plus is an updated smartphone which you might love to take. It has been upgraded to Android 7.1 which is also added to the display of 720X1280. The 5.5-inch display is just what you might need to get the best results. The specifications of the phone are great with a 3GB RAM and also the support of MediaTek MT6737 quad-core 1.3GHz Cortex A53 processor! The Internal ROM is 16 GB which is great for anyone to use. The camera of the front lens is 13 MP while that of the rear lens is 5 MP. The battery is 5000mAh and is on removable. The Panasonic P55 Max is very much similar to the Moto E4 Plus. The Smartphone is upgraded to Android 7.0 and has a screen resolution of 720X1280. The display of the phone is of 5.5 inches IPS which is dedicated. 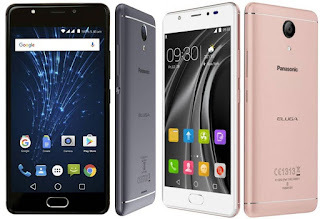 The specifications of the Panasonic P55 Max are even better. The MediaTek 6737 quad-core 1.3GHz Cortex A53 Processor is supported with a 3GB internal memory. The storage space of the phone is 16 GB while it has an expanded memory slot. The Panasonic P55 Max has a primary camera of 13 MP while the secondary camera is 5 MP. It has a non-removable battery of 5000 mAh.